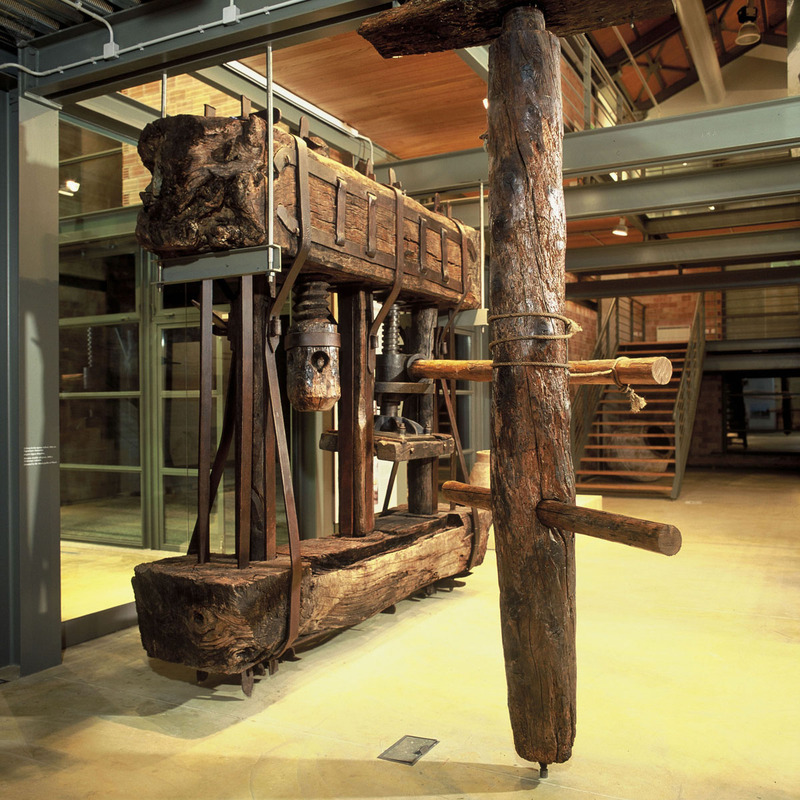 The Museum of the Olive and Greek Olive Oil opened to the public at the end of 2002. It is housed in the building of the old Sparta Power Company (IES), in the heart of the Prefecture of Laconia, one of the main olive producing regions in Greece. It functions under the responsibility of the Piraeus Bank Group Cultural Foundation, and will continue to do so for a period of fifty years since its establishment. 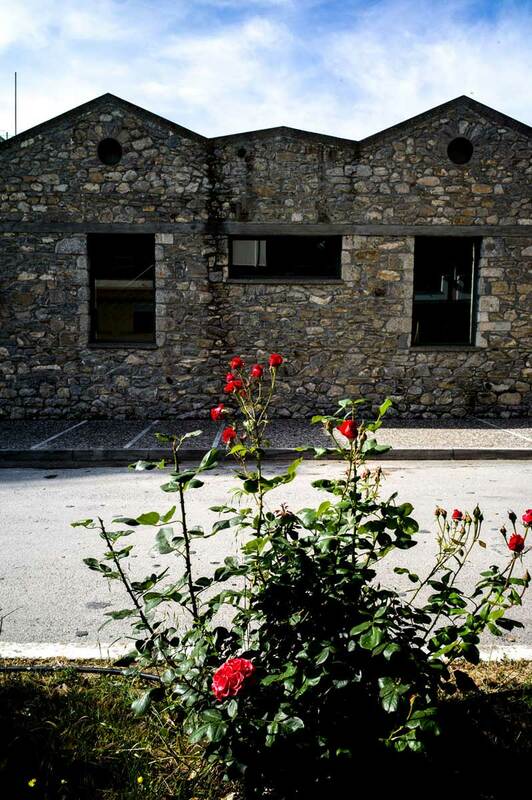 The building of the former Sparta Power Company, which belonged to the Municipality of Sparta, is acharacteristic Greek industrial building of the interwar period. 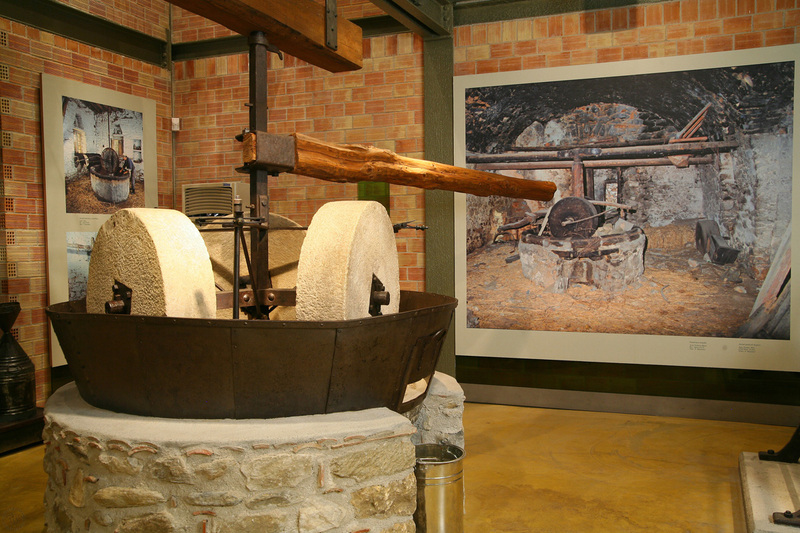 The Municipality of Sparta conceded the building of the former Sparta Power Company to the Piraeus Bank Group Cultural Foundation, with the objective of creating the Museum of the Olive and Greek Olive Oil. The project was included in the Regional Operational Programme of the Peloponnese and was financed through the Second and Third Community Support Framework. 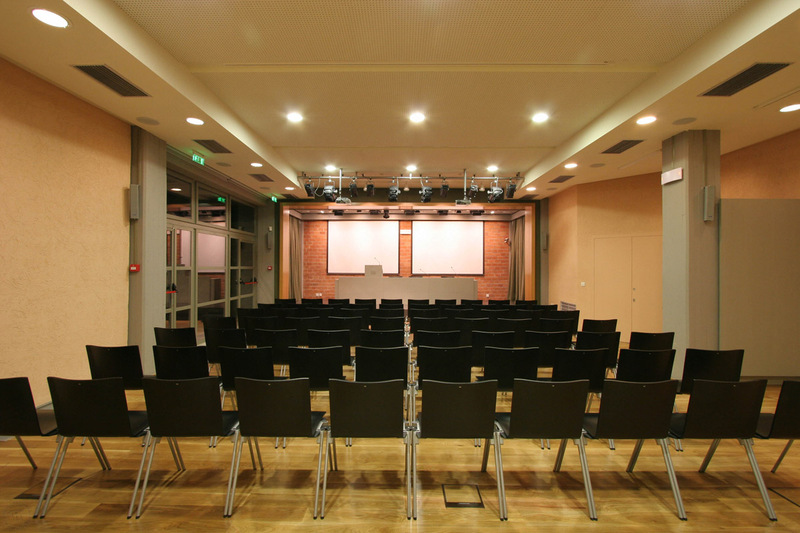 The building was radically renovated. Only the main (northern) façade was preserved, which was incorporated into a modern construction. The imaginative architectural shell was adapted to themuseological requirements of a pioneering museum. 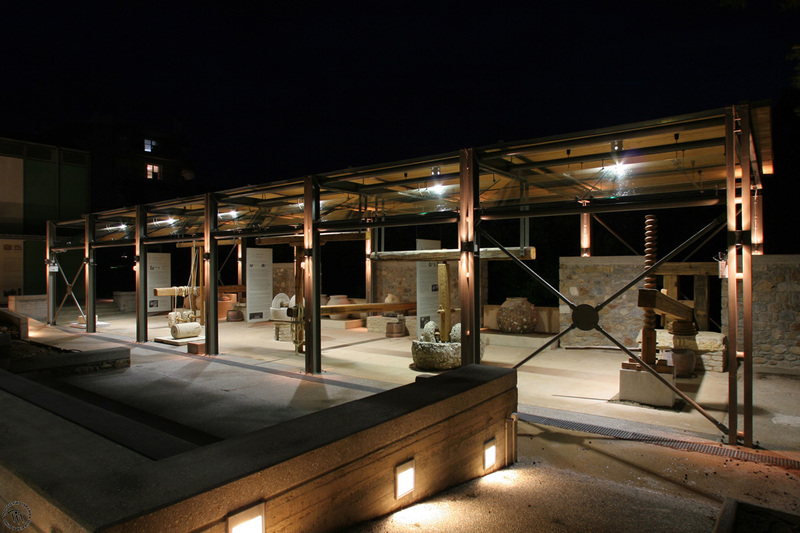 The new construction is reminiscent of industrial buildings and offers visual escapes towards the surrounding area, the neighbouring olive grove and the Taygettus mountain range. 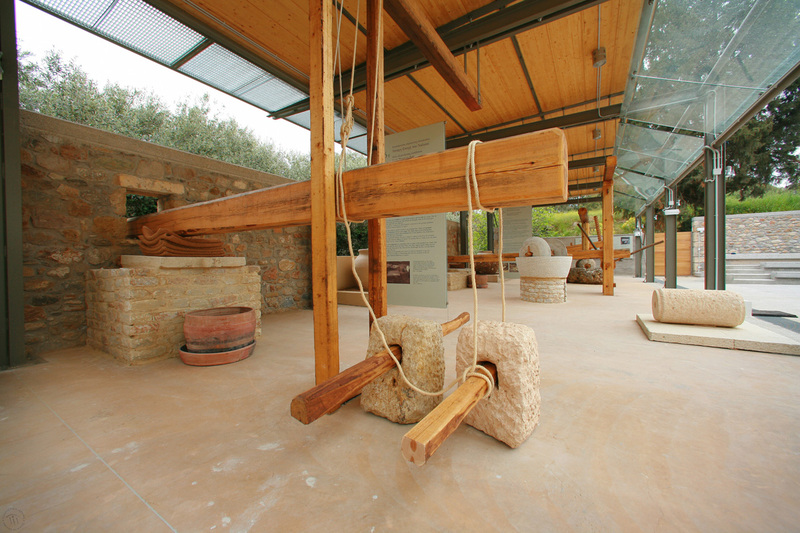 Today, the Museum of the Olive and Greek Olive Oil constitutes a living organism that contributes significantly to the region's sustainable development. 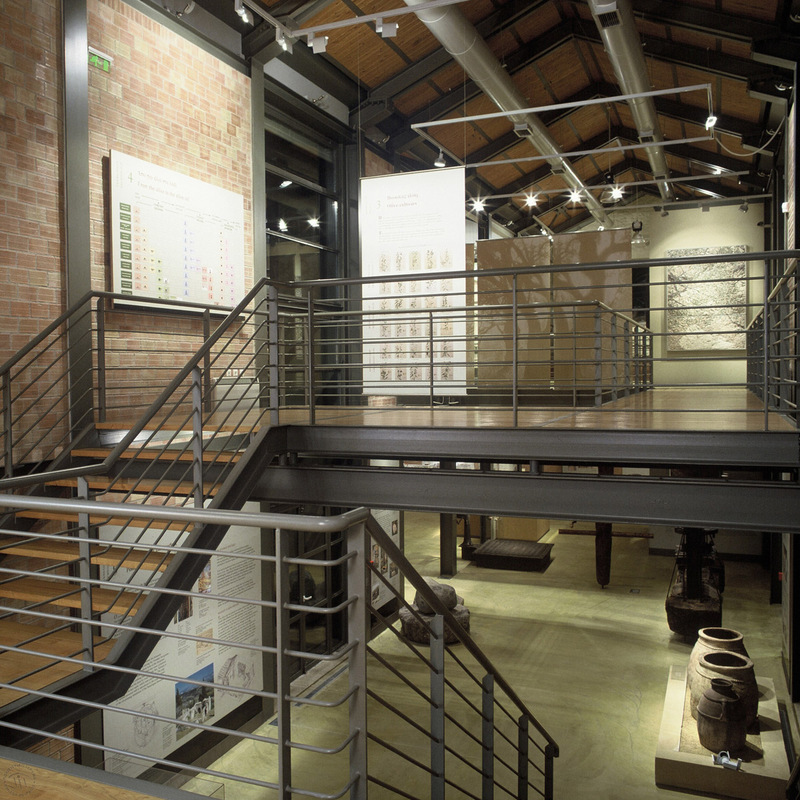 In 2004, the Museum won the first prize of the Hellenic Institute of Architecture, in the competition «Architecture Awards», under the category «Public Works». - By car via the Athens-Sparta National Highway and, once in the town of Sparta, by following the special road signs.